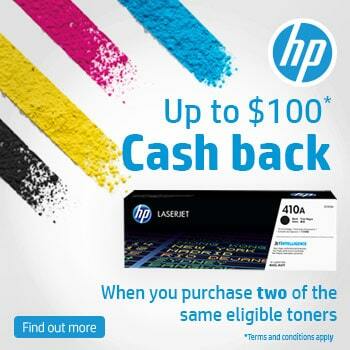 It’s never been so easy to save on printers and printing supplies than with Cartridges Direct! Browse our collection of printer bundles and bulk printer ink and toner at Cartridges Direct to stretch your money further. We offer only genuine brand name printer equipment and accessories from the most respected manufacturers; from Lexmark and Brother to Kyocera, Konica Minolta and beyond. Give our inventory a look through and select from amongst professional printer bundles, or else buy your toner and printer ink cartridges in bulk to save on both time and money. 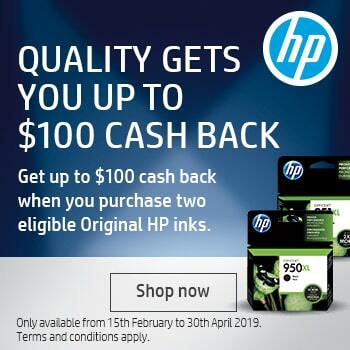 These products and printer ink deals won’t be around forever, so make your purchase today and receive speedy next-day delivery Australia wide!